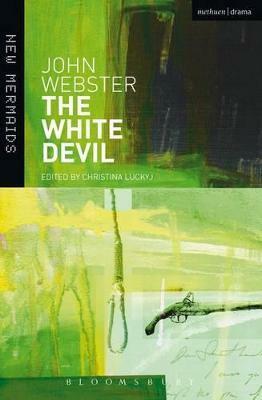 "Woman to man is either a god or a wolf" John Webster's first independent play, The White Devil, originally performed in 1612, centres on the beautiful Vittoria Corombona and her lover, Duke Brachiano, whose passionate, adulterous affair unleashes the powerful revenge of their enemies. While clearly guilty of lust and murder, these unsavoury characters become startlingly heroic under pressure, challenging both conventional moral judgments and oppressive social forces. This revised student edition contains a lengthy new Introduction with background on the author, date and sources, theme, critical interpretation and stage history. The Introduction discusses Webster's radical experimentation with tragic modes, his interest in the heroic potential of women, and evaluates the handling of both in recent stage productions. Christina Luckyj, is Professor of English at Dalhousie University, Halifax, Canada, and the author of several works on early modern drama.